Wheatgrass is essentially a miracle plant. 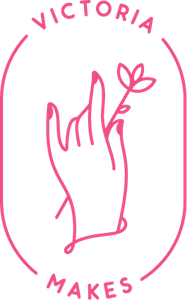 It is insanely easy to grow and then consume. It can be drunk in shots or added to fruit smoothies or juices, and the nutritional benefits are amazing! There is a lot of debate over HOW good wheatgrass actually is for you (1shot=1kg of veggies?? ), but what everyone can agree on, is that is good and does have a lot of goodness packed into a small package! It is also unbelievably easy to grow and would be a very good starting garden project for those who would like to garden but think they can’t! 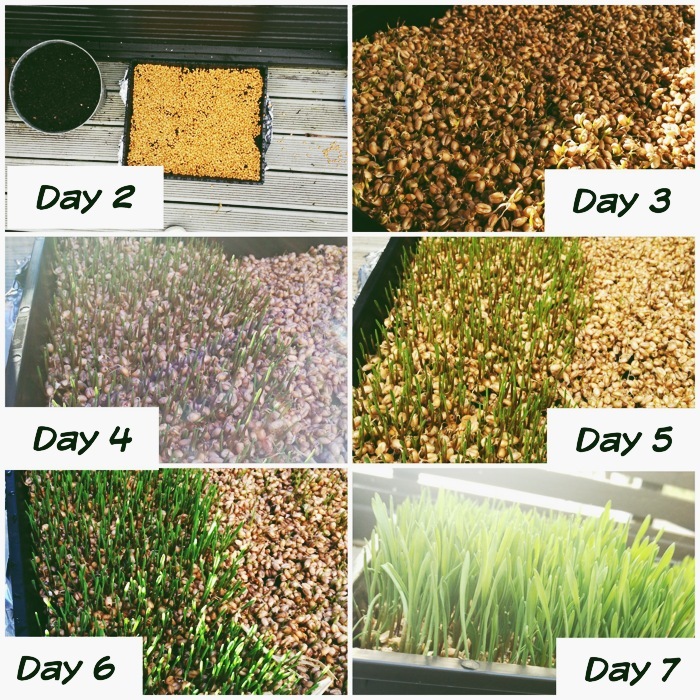 So bere is The Cottage Veggie Garden guide to growing Wheatgrass in 7 days! STEP ONE: Soak wheatgrass seed in water over night. I used 1 1/4 cups for the tray that I used as wheatgrass seed is sown in a single layer. 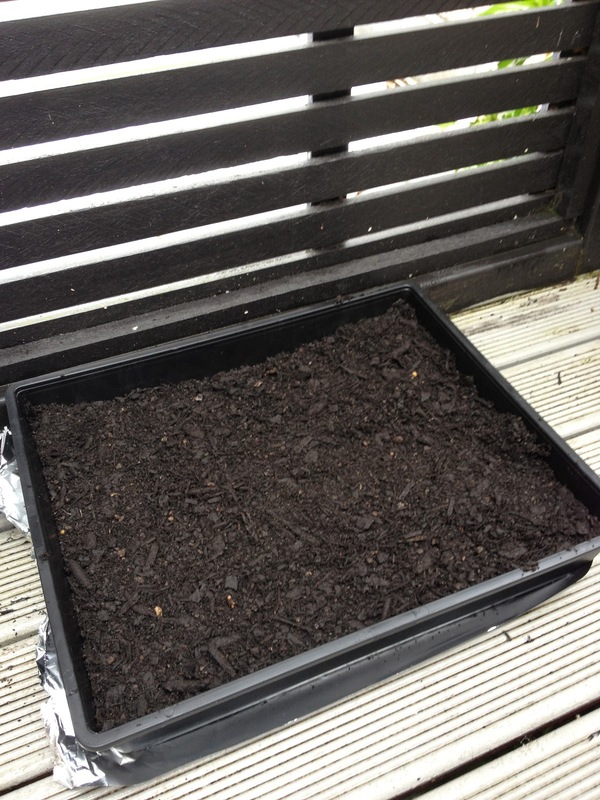 STEP TWO: Fill a shallow growing tray with soil and water until it is very moist. 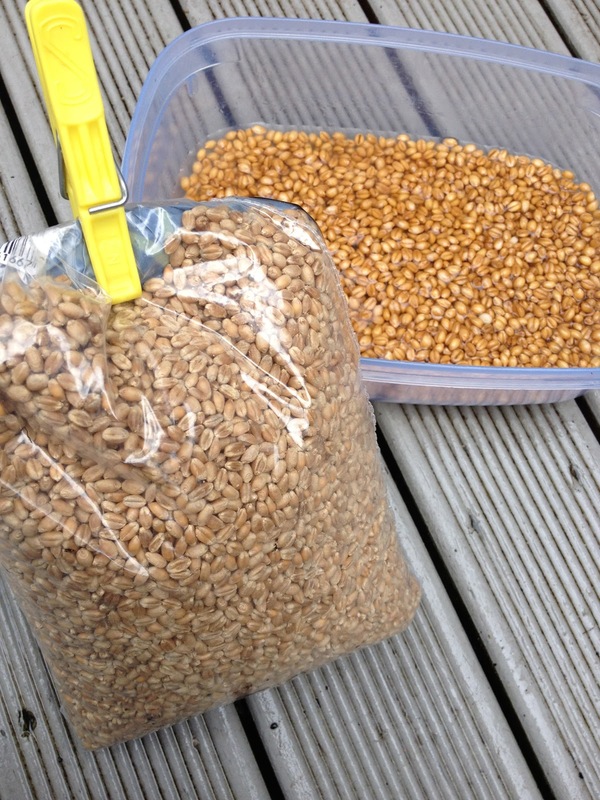 STEP THREE: Place soaked seed in a single layer on top of the soil and press down very lightly. The seed should not be covered in soil, but rather just sitting in it. STEP FOUR: Water well and place in a spot that gets a good amount of sunshine. STEP FIVE: Water well every day. The seeds need a lots of water in order to grow well, but they shouldn’t flood. STEP SEVEN: After seven or eight days (if you have forgotten to water it well) it is ready for you to harvest! 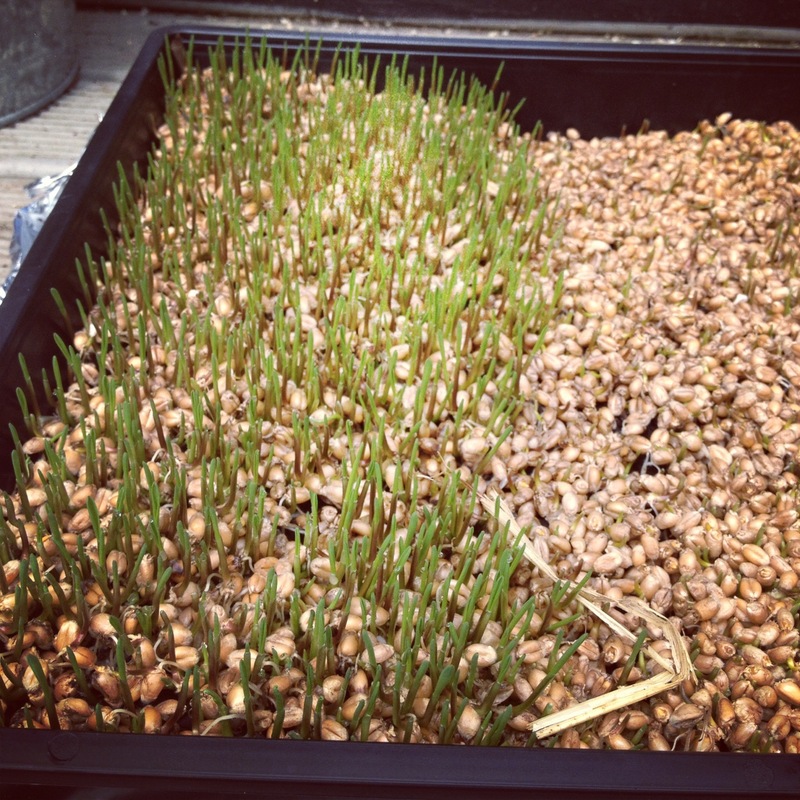 STEP EIGHT: Dispose of roots and soil as the second growth of wheatgrass has only 1/2 the nutritional content! STEP NINE: When preparing wheatgrass, ensure that you use a juicer, or strain out any of the little pieces of the grass with muslin cloth after blending with water in a blender, as they aren’t good for you to consume! STEP TEN: Add to smoothies and juices, or be tough and drink a straight shot.